The amount of happiness you feel when your comment is published in the Metro! Today, Friday the 21st October 2011, my comment was featured in the metro. 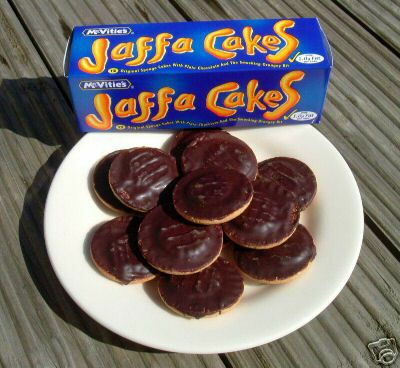 "Is a jaffa cake a biscuit or a cake?" was the moral dilemma I sent in to the 'send us your txt' section. I'm sure I'm not the only person puzzled by this? Jaffa cakes are sold in boxes like biscuits, yet are called Jaffa cakes? More information following my query will come soon!